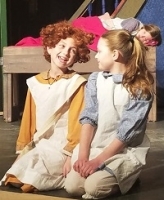 For over 60 years, SCP Mainstage has been providing the highest quality of theatrical performances for the community's viewing pleasure or active involvement that include a wide variety of comedies, dramas, musicals, and melodramas. In 1970 the SCP theater Guild was established. Membership is open to men, women and teenagers eager to be an active and congenial part of this exciting creative opportunity. 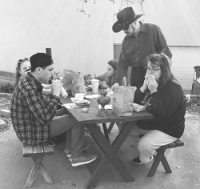 SCP theater Guild provides the necessary organization to utilize the talents and time a volunteer can give. For a change of pace from the Mainstage season, the SCP Board offers a summer evening of fine dining and theatrical entertainment all under one roof. Tickets on sale during the summer musical. Proceeds benefit the entire SCP program by providing much needed funds for special projects. 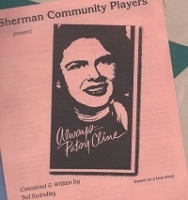 SCP’s 2019 summer benefit will be the production of ALWAYS…PATSY CLINE the weekends of August 2,3,4,9,10,11 in the Honey McGee Playhouse with a served meal by Feast on This. 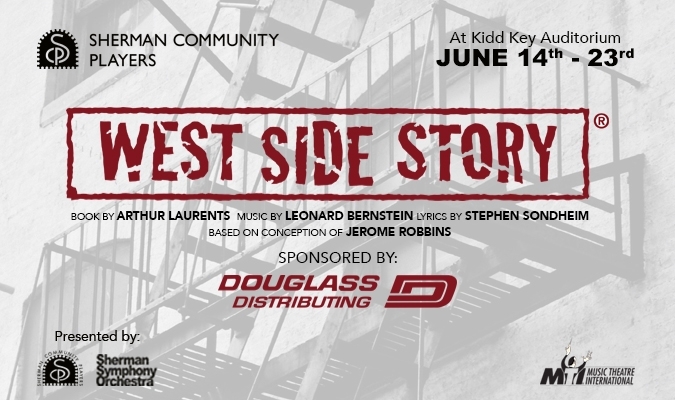 Tickets are $35 each with sponsorship tables available by calling Webster Crocker SCP Administrator at 903-893-8525 or webster@scptheater.org. 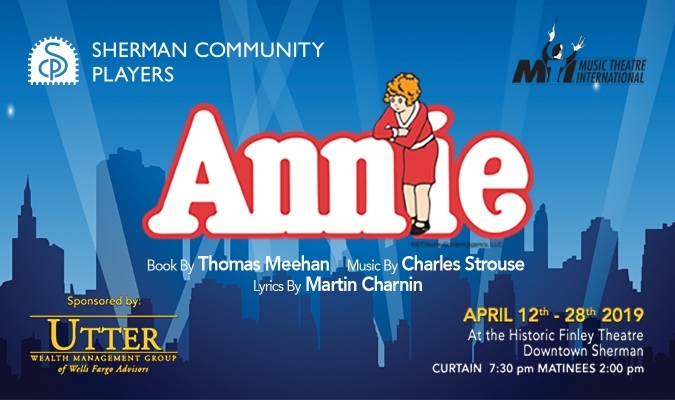 Tickets will go on sale during the run of ANNIE April 12 to 28.